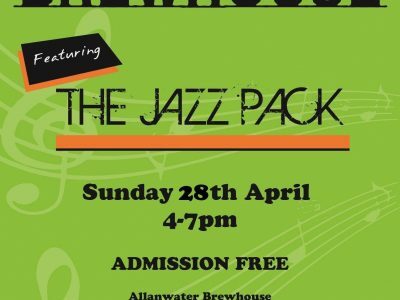 THE ALLANWATER BREWHOUSE loves to showcase outstanding local musicians and to provide them with the support, opportunity and stage to let their talent flourish. It was no less than Sir Arthur Conan Doyle (who is he?!! the creator of Sherlock Holmes, of course!!) who famously said: “Mediocrity knows nothing higher than itself but talent instantly recognises genius,” and we agree heartily with the great writer. 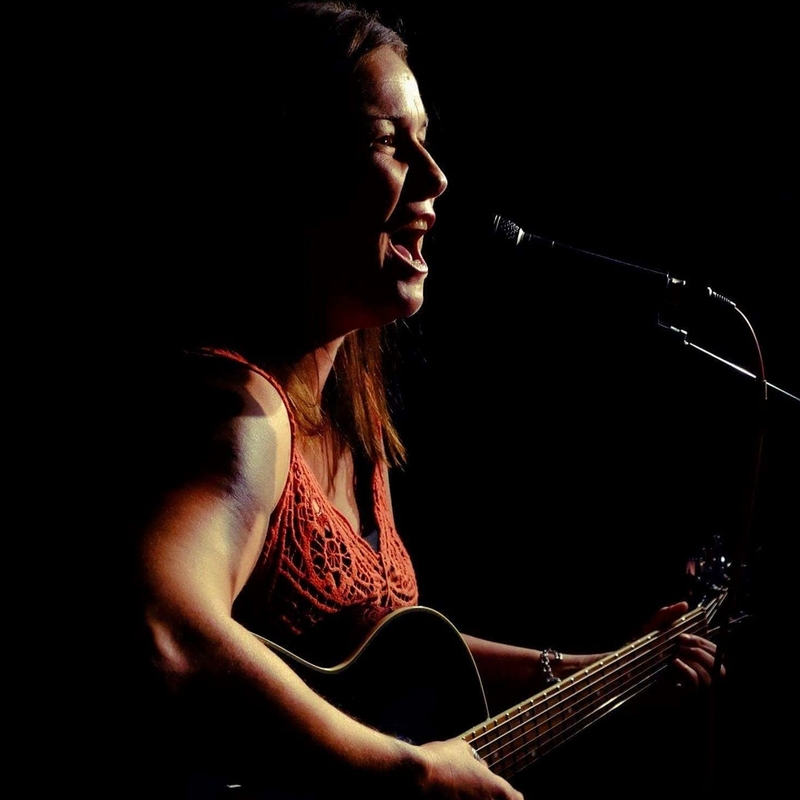 So, The Good Beer Buzz is delighted to welcome back Fiona McTaggart as our headline act this weekend! It is only five weeks ago since our favourite Falkirk based songbird wowed Brewhouse patrons with a superb acoustic set. As you can see from the pic below Fiona’s wonderful interpretations of treasured standards and anthems left our regulars enthralled and we can’t wait for a repeat performance when she returns to The Brewhouse stage at around 9pm on Saturday night! But Fiona isn’t the only talented local act who regularly has our punters’ toes a-tapping! Last Saturday it was the turn of one of our favourite singing sons, Luke Ivins, to steal the show! 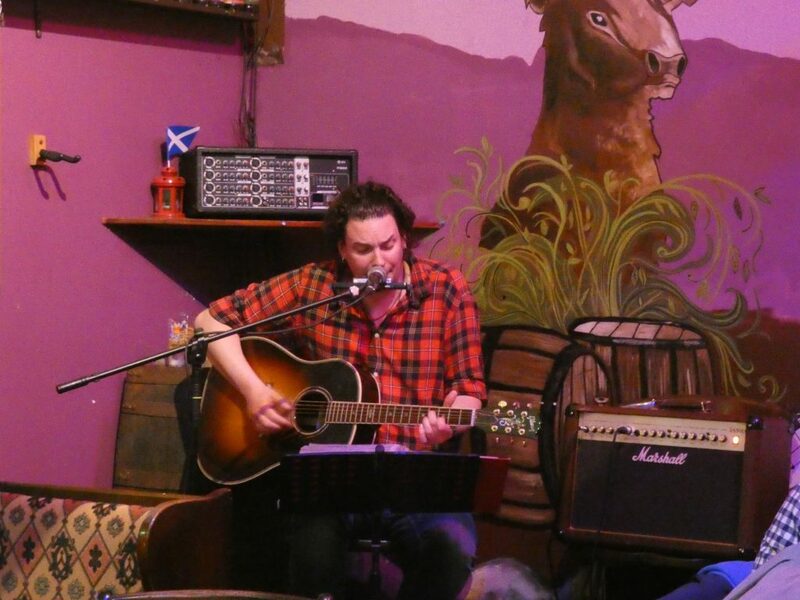 Luke, who is pictured below, is the man whom Brewhouse owner, Douglas Ross, refers to glowingly as ‘the human juke box’ was on fire as he ‘strummed and crooned’ his way through some of the favourite easy-listening and Americana standards out there! But without doubt the highlight of Luke’s set was his rendition of the Dougie MacLean penned epic ‘Caledonia’, a rendition that will undoubtedly live long in the memory! While some may believe that acclaimed Glaswegian songsmith Frankie Miller’s version of ‘Caledonia’ is the definitive interpretation after Luke’s (pictured below) performance there is no doubt he has competition! But Luke wasn’t the only popular performer we had last week at The Brewhouse! We are delighted to reveal that our delicious citrusy Grapefruit IPA sold out as a sun-kissed BofA weekend left our punters parched! Which brings us nicely on to this week’s ‘Brew of the Week’….’The Hotpot’! While you won’t want to miss our ‘Brew of the Week’ video blog, which will be up on www.allanwaterbrewhouse.co.uk tomorrow and stars our very own ‘pint-sized philosopher’ Adam John Patterson, we thought it was important to wet your whistle! ‘The Hotpot’ is a chilli 80/- and one of those sneaky little beers which goes down a treat…but, dear drinker, this one comes with a warning…. beware of the aftertaste! 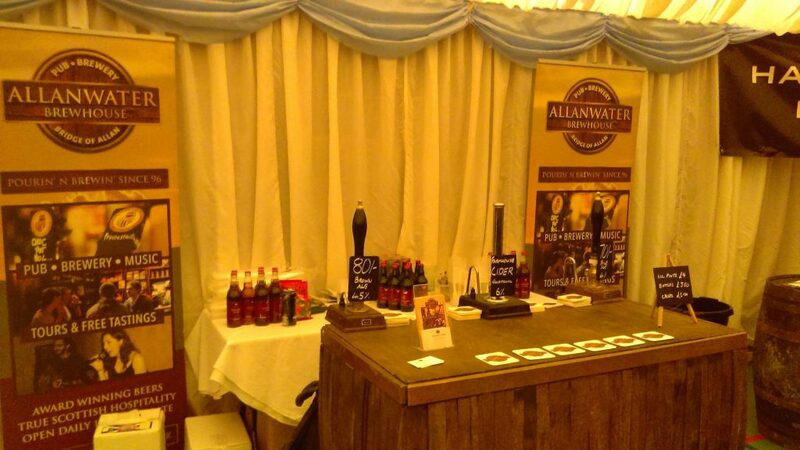 Of course, we like to make sure that our superbly crafted brews don’t just prove matchwinners on home turf and The Brewhouse was delighted to be asked to supply a ‘Pop-Up’ bar at a wedding in Dunblane’s iconic Victoria Hall last weekend. But this wasn’t just any wedding it was the marriage of Brewhouse regulars Bruce Ritchie and his new bride Polly. We wish them well after a fantastic evening when our pints of 70/- Gold Pot, 80/-, Scottish Lager and Farmhouse Cider, proved just what the happy couple ordered! Below is a pic of our bespoke ‘Pop-Up’ bar, so if you have need of our services we are available for…well…err… “birthdays, funerals, weddings and Bar Mitzvahs” as someone once said! 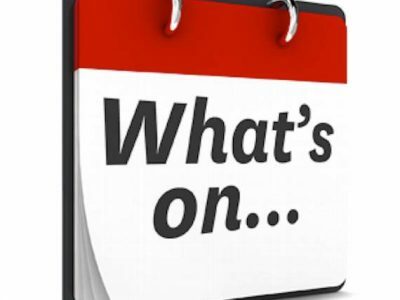 To book all you have to do is call 01786 834555 and speak to Douglas, who will be happy to meet your every requirement or email us on info@allanwaterbrewhouse.co.uk. But before we go it’s time to go…back to the future! This evening The Brewhouse is delighted to welcome the august members of The Auchterarder Rotary Club who will be treated to, amongst other things (!) our famous steak and beer pie! Now what makes this pie so unique is the beer (no surprise there! 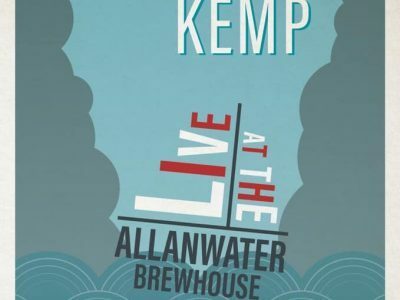 ), which is a true Brewhouse classic ‘Pot Black’, a superbly balanced oatmeal stout of foreboding blackness with a silky smooth and mellow texture and a coffee/bitter chocolate taste to die for…..thirsty?!!! 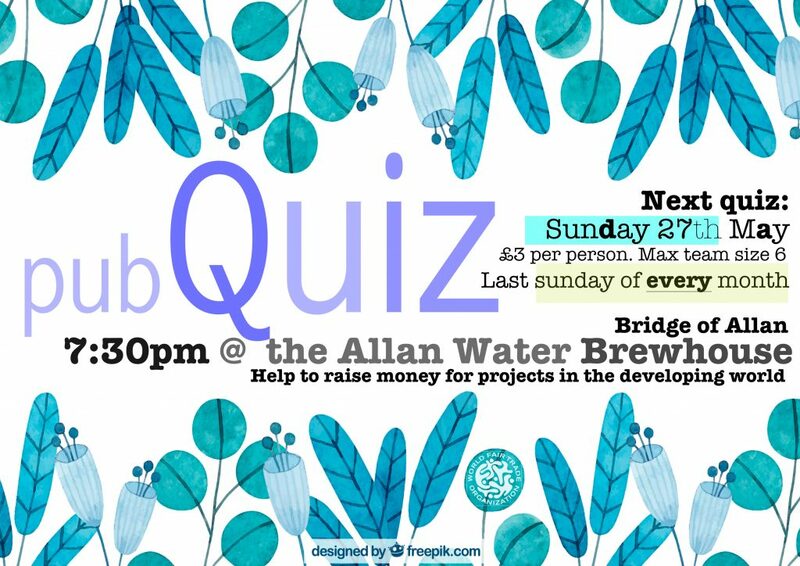 While before your weekend draws to a close why not join us for The Fair Trade Quiz, which will kick-off on Sunday evening at 7.30pm, a quiz that would turn even the great Hercule Poirot’s ‘little grey cells’ white!